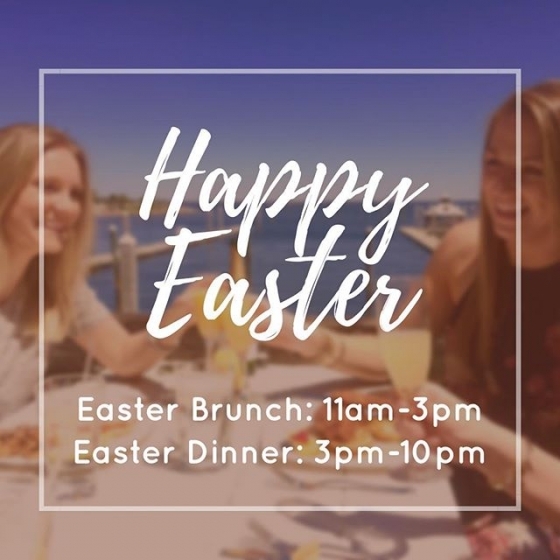 Great Southern Restaurants – Happy Easter from all of us at The Fish House! We will be serving brunch today from 11am-3pm and dinner from 3pm-10pm. We hope you all have a wonderful Sunday! Happy Easter from all of us at The Fish House! We will be serving brunch today from 11am-3pm and dinner from 3pm-10pm. We hope you all have a wonderful Sunday!